The idea for this wonderful Gillian Whitehead album grew as a result of a concert curated by American-born pianist Patricia Goodson in the city of Prague in 2012. 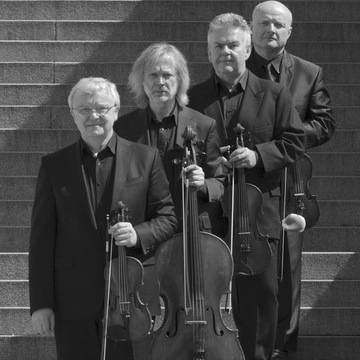 Founded in 1985, the Stamic Quartet quickly emerged as one of the Czech Republic's leading chamber ensembles. They have a broad repertoire and frequently collaboratewith international artists. 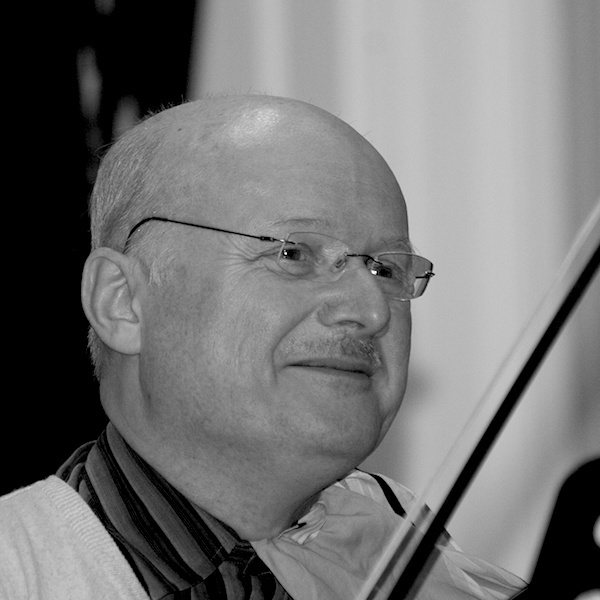 Violinist Jindřich Pazdera has performed as a chamber musician in more than twenty countries. As well as serving as first violin in Stamic Quartet, he is Professor of Violin at the Academy of Performing Arts in Prague. Oboist Vilém Veverka is equally at home with demanding contemporary repertoire as he is with the Baroque. He is a frequent soloist with orchestras and chamber ensembles all over the world, and co-founded the Ensemble Berlin-Prag. 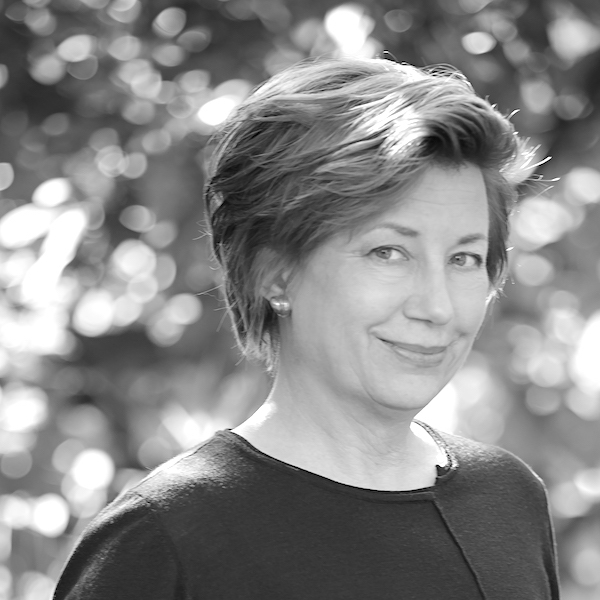 American pianist Patricia is active as a soloist and chamber musician throughout Europe and North America. In addition working extensively with contemporary composers, she serves on the piano faculty of New York University in Prague.